Calculators make math (especially on the ACT!) a lot easier. Well, there is only one problem. Finding the calculator that will suit your needs without breaking the bank. The ACT is a tough exam, and the math section is definitely not easy. 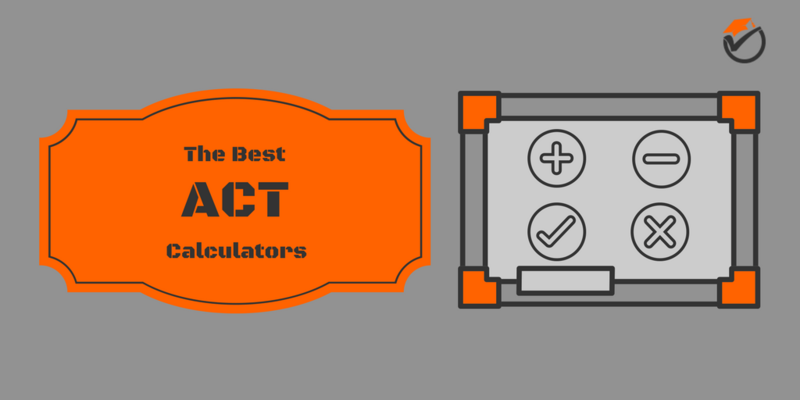 That is why I have created this post of the best calculators that can be used on the ACT. After spending countless hours researching these devices, I have shortlisted the top rated picks that can be used for the exam. The TI-Nspire CX is by far the best calculator that can be used on the ACT. As you may know, not every calculator is allowed to be used on major standardized tests like the ACT and SAT. And as a general rule, the ACT has a lot more rules that the SAT when it comes to which devices you can use. The TI-Nspire CX has all of the features that you need, with none of the featured that are banned. 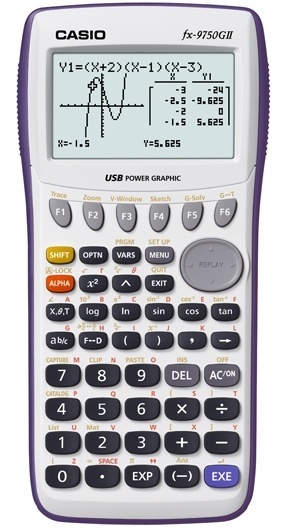 This device has all of the features that you need for statistics, calculus, graphing, algebra and more. No formulas or programs are left out. And since this device is made by Texas Instruments, there is tons of documentation online on how to use every single one of these features. There are also lots of ACT sample problem walk-throughs online that walk you through the whole problem using this calculator. Stupid easy! Another great positive about this device is the rechargeable battery. Every other device on our list requires AA batteries, which do not last as long and can run out without warning. It can be really frustrating to have your calculator run out of juice during an exam, but you will not have that issue with this device. The TI-Nspire CX also has a backlit, color display. This makes it very easy to see what is displayed on the screen in all lighting conditions. The screen is also bigger than the other devices on our list, meaning that you can get more data at once, helping you to solve problems quickly. The bigger screen and UI also allows for better menus. With other calculators you have to drill down deep into menus and memorize the program locations since menus are in short hand notation because of the small screen. You will not have that issue with this device. The TI-Nspire CX also has a sleek and slim modern design. This makes it very easy to carry with you and on you. It can fit in your pocket while other calculators on this list are too large to fit, especially if you sit down. There are hardly any negatives about this device. The one negative is that this calculator is not the best device that can be used on the SAT, that belongs to the TI-Nspire CAS. But, it is the best calculator that can be used for both the ACT and SAT. Because of its many strengths and very few weaknesses, we rank the TI-Nspire CX as the top overall calculator for use on the ACT. 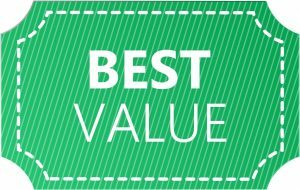 The TI-84 Plus is our 2nd top pick and our pick for the best value of the calculators that can be used on the ACT. Chances are you have seen this device before. The TI-84 Plus is most likely the most popular graphing calculator of all time. You will most likely see others that you know using it. This make it very useful when trying to study with others and sharing ways to compare how to solve difficult problems with your device. Also, since this device is so popular, it has tons of documentation online on how to solve any problem that you may encounter. You may also find programs made by third party code writers that will help you to solve problems. The TI-84 Plus is known for being able to make and download these programs that make problems easier. This device may not have the fancy modern features like a color screen or rechargeable battery like our first choice, but it still has all of the mathematical functions that you will need for the exam. The mathematical capability is very similar to the first choice on our list, so you will not be left out to dry on the exam because you chose to spend less. Since the capability is the same, none of the functions in this calculator are banned from either the ACT or SAT, so you are good to go! The first main flaw of this calculator is that it does not have all of the modern features of the TI-Nspire. It does not have a color or backlit screen or a chargeable battery. You will need to purchase batteries for this device from time to time. The second, and not so obvious flaw, is that this device takes some getting used to. The math functions within the calculator are in some very deep menus, and can sometimes be hard to remember exactly where they are. You may want to practice a lot with this calculator before exam day so that you know where everything is. Even with these flaws, the TI-84 is still a very good device. 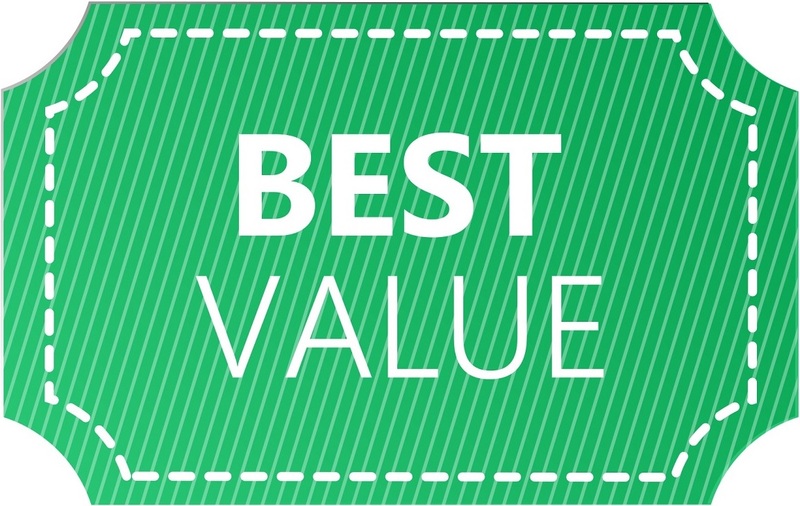 Because of this we rank the TI-84 plus as our best value pick for calculators that can be used on the ACT. The TI-73 Explorer is our 3rd best overall device on our list of the best calculators for the ACT. This calculator is very similar to the TI-84 Plus above. Some functionality is taken out, but it still has all of the basic features needed. Since this is just a basic calculator, it should be able to be used for all standardized tests that you will encounter. 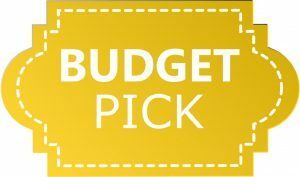 This helps you to save money since you will not have to buy more than 1 calculator. Since the TI-73 Explorer is made by Texas Instruments, there is tons of documentation online on how to use the device. Texas Instrument calculators are used all over the world, so useful programs and software have been written for almost any problem that you may encounter. The TI-73 explorer has many pros, but it also has some cons. The one main flaw of this calculator is that it is not very useful for advanced math. This device is not recommended to be used for calculus. If you are going to college for a stem degree, you may want to choose a different device. This device also has a lot less memory than the two picks above. You will not be able to load as many programs and software onto the device as you can with our top 2 picks. Because of these 2 flaws, we rank the TI-73 Explorer as our 3rd best overall calculator for the ACT. The Casio fx-9750GII is our 4th best overall pick on our list of the top rated graphing calculators for the ACT. As you can probably tell, this calculator is the first choice on our list that is not made by Texas Instruments. Even though this is the case, this calculator still has most of the main mathematical functionality as the other devices on our list. Also, like the other choices on our list, this device can be used for almost all standardized exams, including both the ACT and the SAT. You will not need to pick up 2 different calculators. One great feature with this device is that the mathematical functions are not deep in the menus like many TI devices. This makes it easy to find the exact program or function that you are looking for. No more being frustrated during an exam because you forgot the location of a secret, deep menu with your favorite functions. Even though the Casio fx-9750GII has many strengths, it still has quite a few flaws. Since this device is not made by Texas Instruments, there is not much documentation. Also, since it is not used by many people, there are less useful 3rd party programs written for it. Your classmates using a Texas Instruments calculator may have an easier time solving more difficult problems. This calculator also lacks on memory space. If you find a lot of programs that you do like, you may not be able to fit them all on your calculator. Because of its balance of strengths and flaws, we rank the Casio fx-9750GII as our 4th best calculator that can be used on the ACT. The HP 39gs is our 5th best overall, but budget pick device on our list of the top calculators for the ACT. Like other devices on our list, the HP 39gs can be used for almost any standardized test, including the ACT and SAT. The one annoying thing about this, however, is the infrared port on the top of the device. You may be required to tape over this port since theoretically someone could send you data over that port to cheat. I know. But I am just letting you know of the possibility. The HP 39gs has the basic functionality of a graphing calculator, but does not have advanced functions for calculus and beyond. This device may be fine if you are just planning on using it for standardized tests, but if you were planning on using it for college too, it may be a poor choice. One great positive about the HP 39gs is that it is pretty low priced. Some calculators can seem pretty expensive for what you are really getting, but this one does not feel like it. Although the HP 39gs has some strengths, it also has some weak points. Since this calculator is not made by Texas Instruments, not many people use it. This means that there is less likely to be good documentation and programs for the device. It can really be useful to have the same calculators that you peers are using so that you can share tips. This calculator also sometimes has freezing issues. It can be really frustrating on exam day to have your device freeze up on you during a crucial problem. It could really ruin your day. 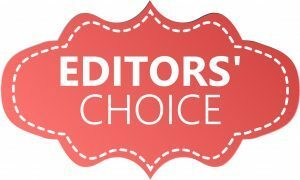 Because of a few strengths and quite a few flaws, we rank the HP 39gs as our 5th best overall and budget pick for our list of the best calculators for the ACT. Buy the TI-Nspire CX if you are looking for the best overall calculator that is allowed on the ACT (and SAT!). If you would like the calculator that give you the best bang for your buck then go with the TI-84 Plus. If you want the lowest priced pick, then go with the HP 39gs.